The Fincher family has been smoking BBQ in Middle-Georgia for 82 years. 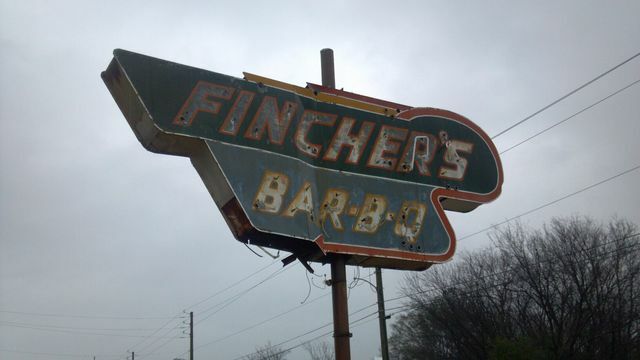 If that isn't enough for you, Fincher's BBQ was also taken into space in 1989 aboard the space shuttle Discovery. 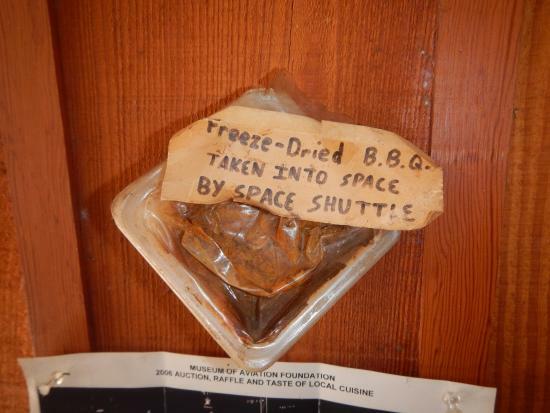 Under Doug Jr.'s stewardship, Fincher's Barbecue gained a reputation for barbecue that was "out-of-this-world" literally. Fincher's motto, "First in Space, Best in Taste!" was established when Mr. Fincher, together with his Lanier classmate, astronaut, and Fincher's Barbecue fan Sonny Carter, had the vision and desire to add barbecue to the space program's shuttle menu. When Space Shuttle Discovery NASA Space Mission STS-33 lifted off on November 22, 1989, it carried with it containers of freeze-dried ​wood-smoked ham from Fincher's.